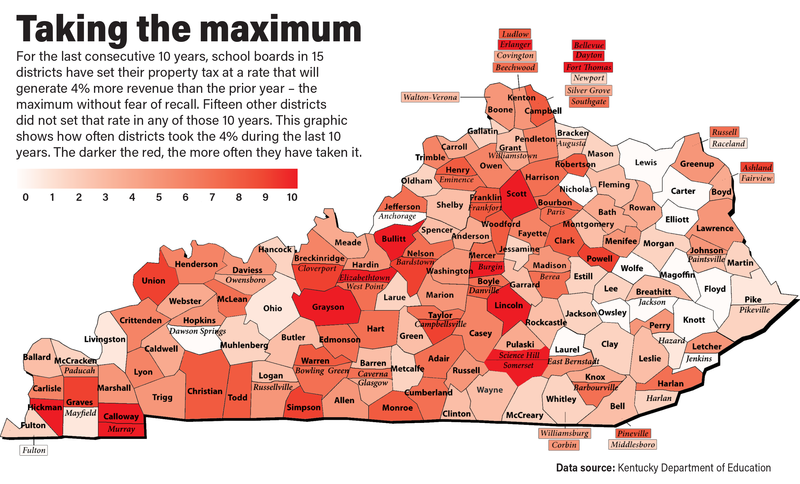 It’s the annual hot-button issue: as August and September roll around, school boards across the state are setting their property tax rates. 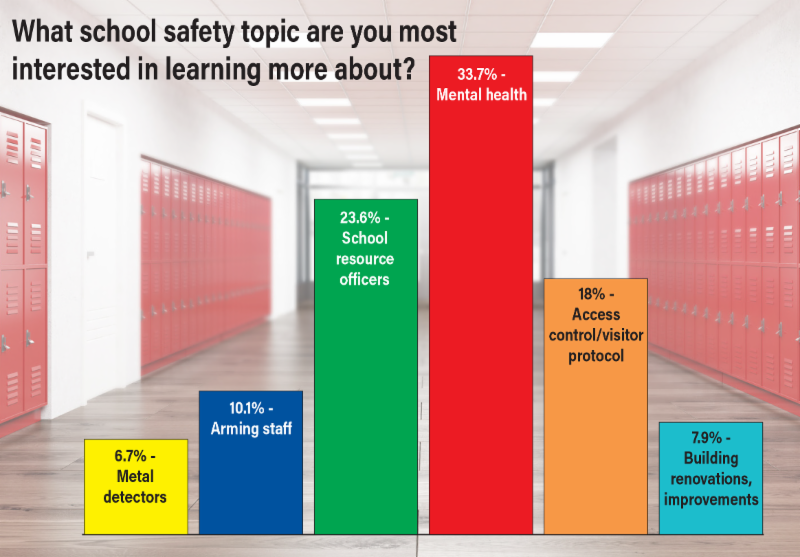 This is always a high-profile topic, but in the last decade or so, dating from the Great Recession, “it just seems like it's much more of a hot topic locally,” said Michael Moreland, Breckinridge County Schools’ chief financial officer and treasurer of the Kentucky Association of School Business Officials. 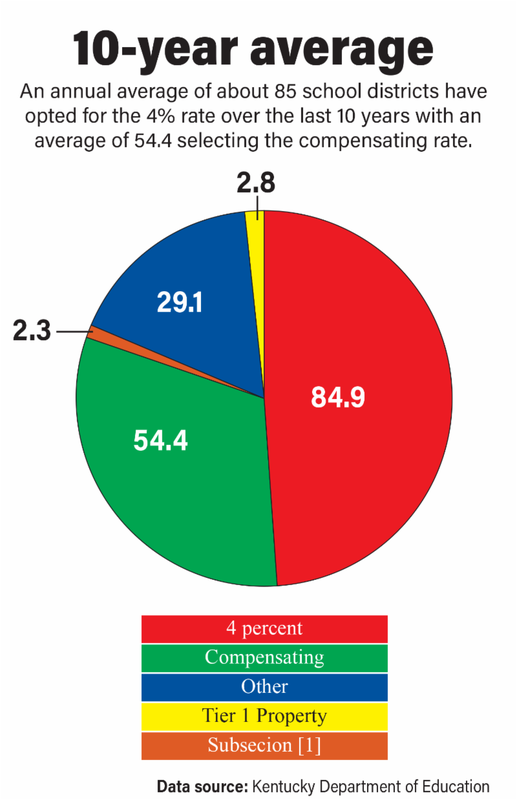 Overall, school boards opted for the 4 percent rate just short of 50 percent of the time (translating to 85 districts); the compensating rate 31.4 percent of the time, and other rates – generally falling between the two other types – 16.8 percent. A fraction of districts chose other little-used options. Fifteen boards took the 4 percent rate in each of the past 10 years; 15 other boards did not use that option at all during that time. The high point for levying the maximum option over the past decade came in 2008-09, when 107 boards voted for it. View graph. 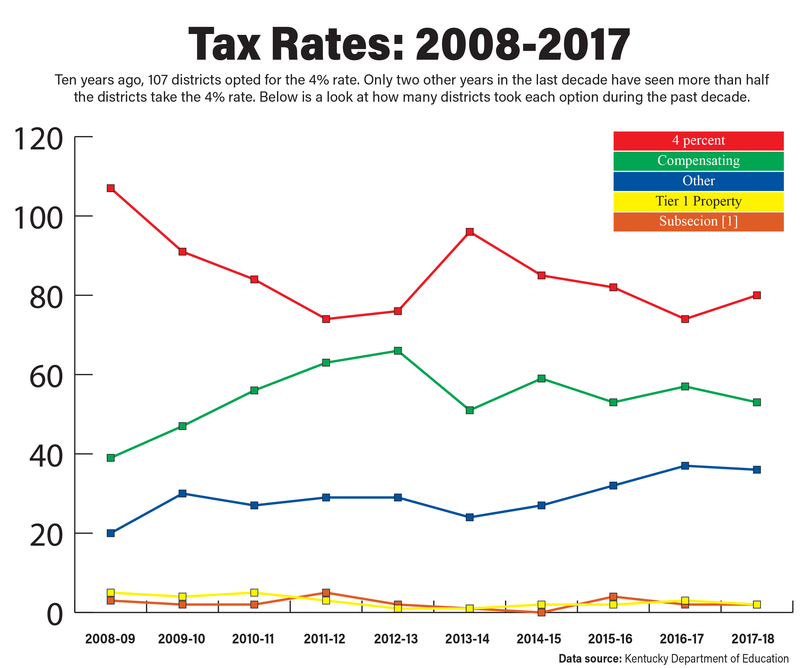 The pattern of options shows ups and downs: for example, an average of 88 districts chose the 4 percent course from 2008-09 through 2013-14, but over the last four years, that average has dipped to just over 80 districts. Dig deeper into the factors that could influence a school board's decision in setting tax rates in a story that will appear in the September issue of the Kentucky School Advocate. 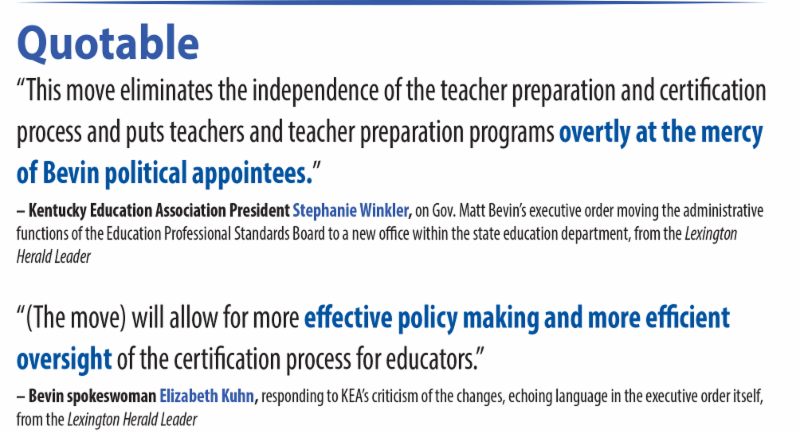 KSBA Governmental Relations Director Eric Kennedy talked about what is involved in setting tax rates for school districts in the June Kentucky School Advocate. Participate in our poll question below about the No. 1 factor that influences a school board's decision when setting tax rates. Happy school board election filing day! For those KSBA members who have thoughtfully opted to pursue another term, we thank you for your renewed commitment to public education. For those who will not be seeking re-election, we offer our profound gratitude for your blood, sweat and tears as champions of your district’s schools. The advent of election season brings with it a certain bittersweetness. 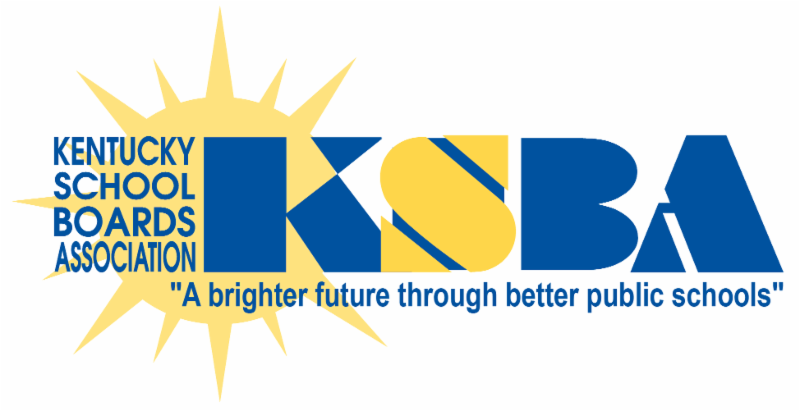 KSBA will soon welcome its “freshmen” and the prospect of new ideas and energy. We will also bid farewell to some of our “seniors” whose passion and wisdom have taken their districts to new heights. Save the date to attend the Fall Regional Meeting in your region or another region. This year's dinner program is entitled “Show Me the Money,” and will earn KSBA members both finance and charter authorizer credits. Meeting sites will also provide one-hour bonus session opportunities on a variety of topics prior to the start of the dinner program. Visit our website to view regional meeting details, including bonus session registration instructions. Find out more in the video below. Crittenden County school board Chairman Chris Cook is in his 14th year as a school board member. 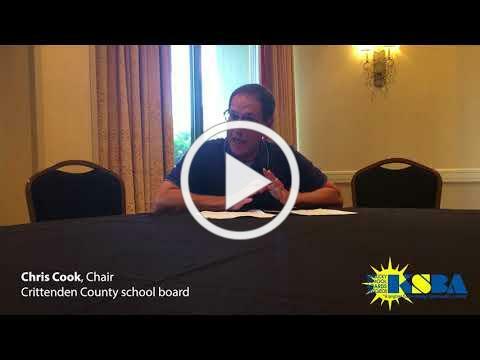 In this month's Sounding Board, Cook discusses lessons his board learned through its failed nickel tax last fall, what he thinks is the biggest issue facing K-12 education and more. "Public education is the foundation of economic development and I think that is something that many folks have forgotten," Cook said. "Public education prepares and provides an overwhelming majority of this country’s workforce and so as a state and as a country, we need to focus our efforts, our energy and our resources on making public education the best that it can be." You can read the entire Q&A with Cook, or you can watch the video below. What is the No. 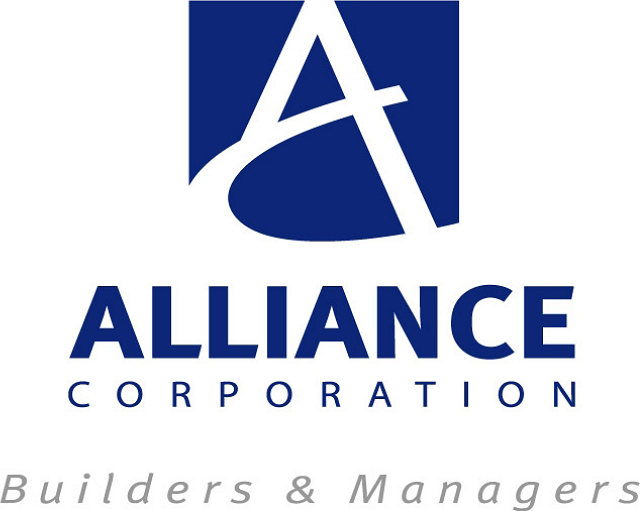 1 factor when your board is setting tax rates? Nominations are due by Nov. 12. 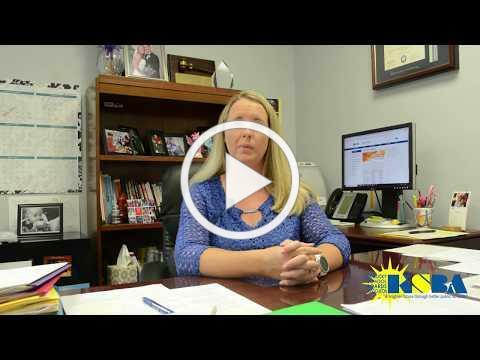 The form for directors-at-large can be found on KSBA’s website and the form for president elect will be provided to all current KSBA board members. The deadline for the Fall 2018 PEAK Award is six weeks away. Please submit your entry by 4 p.m. Wednesday, Sept. 26, to Matt McCarty. More information on the PEAK Award, including the entry guidelines and links to stories on some of the recent winners, is on our website. If you have any questions, please don’t hesitate to email or call Matt McCarty at 800-372-2962 ext. 1209. Save the date so you can attend the meeting in your region or another nearby region. This year's dinner program is entitled “Show Me the Money,” and will gain KSBA members both finance and charter authorizer credits. Regional meeting sites will also provide one-hour bonus session opportunities on a variety of topics prior to the start of the dinner program. More details will be available in the coming weeks.